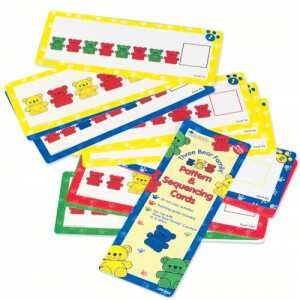 Count, interpret and analyse patterns with a range of fun coloured counters from bugs to bears. 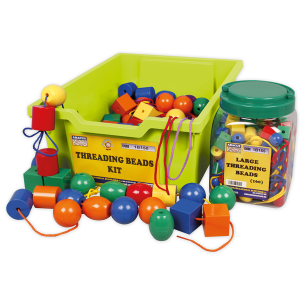 Browse our range of accompanying worksheets, flipcharts, games and toys to reinforce concepts and develop analytical skills. Our class sets all come with easy-to-store containers.